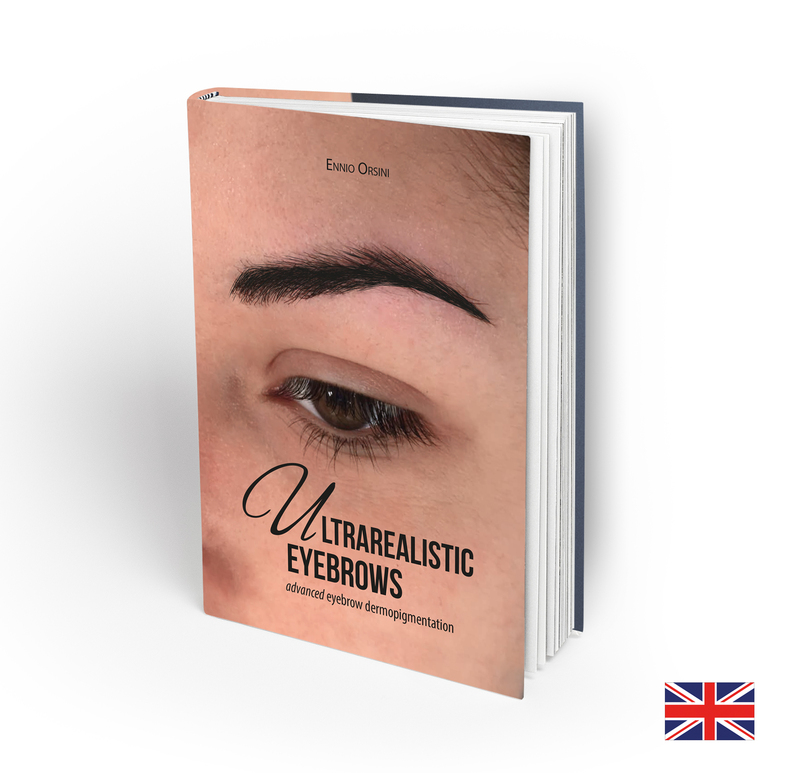 Here are discussed eyebrows tattoing, better known as eyebrows permanent makeup. 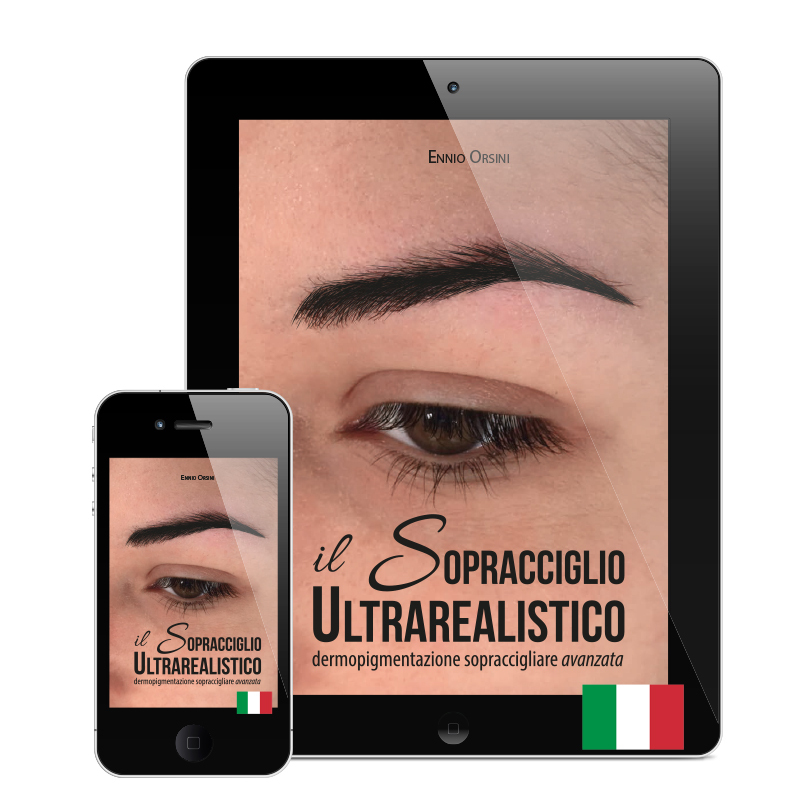 There are many text on the market that deal with tattooing in general, or micropigmentation, but this the one entirely dedicated on the application of this tecnique on the eyebrows whit a lot of examples and a complete theorical / pratical step by step guide. Here are discussed eyebrows tattoing, better known as eyebrows permanent makeup. 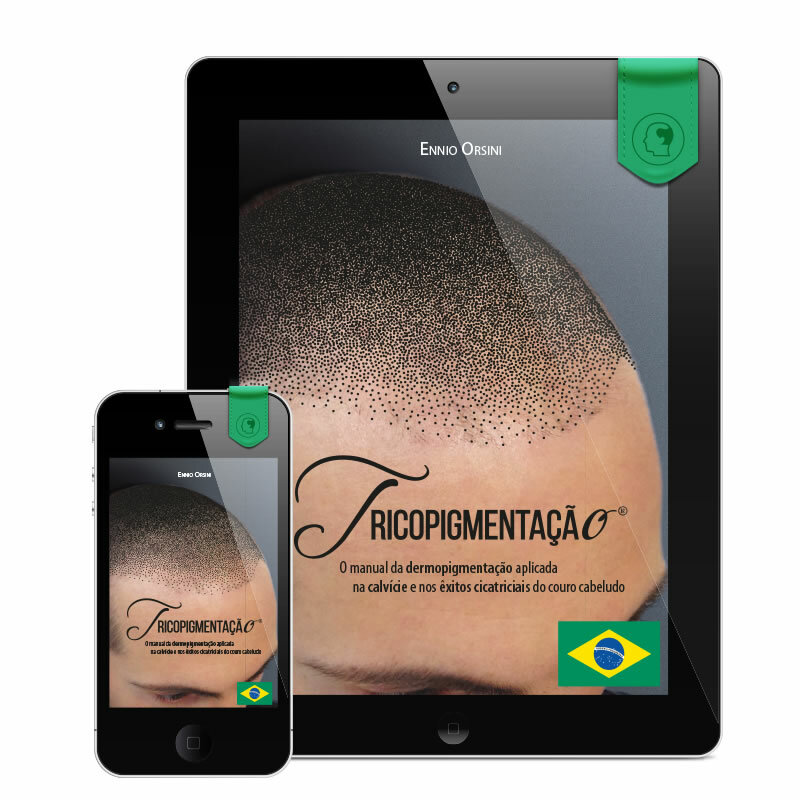 There are many text on the market that deal with tattooing in general, or micropigmentation, but this the one entirely dedicated on the application of this tecnique on the eyebrows whit a lot of examples and a complete theorical / pratical step by step guide. 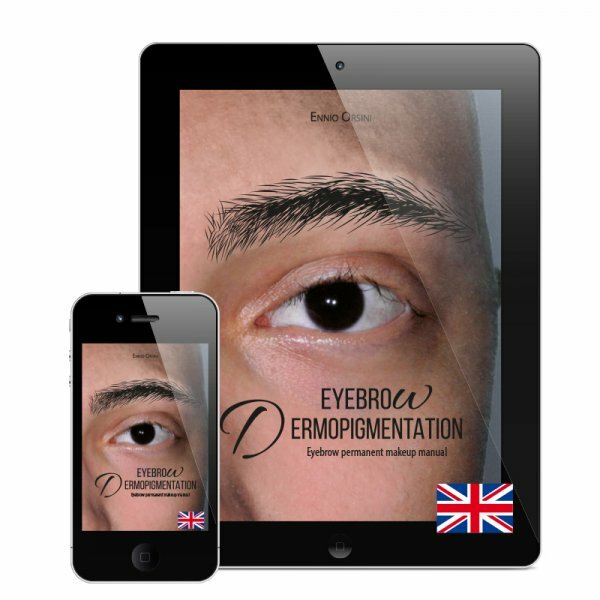 The eyebrow tattooing represent almost the 60% of all treatments carried out in permanent makeup. The style of the explaination has been chosen according to the character and relevant experience of the author. The approach is scientific and thorough as regards the technical chapters, pleasant and confidential for the introductory parts. With and exercises, and tutorials, it will be a very valuable compendium in the study of this fascinating but gentle discipline, both for the beginner as well as the professionals.